With the continuous increase in the consumption of the pharmaceutical products, it is quite obvious that the scope of the pharmaceutical business and pcd pharma companies in India also running at their best pace. • You may need to arrange legal certificates and other needful documents required by the drug licensing authority to run your own pharma business. • Initially, to begin a pharma company you need to invest in the wide range of pharmaceutical products, the doctors, and markets. Also, you have to pay in the stores where your medicines will be stored in a safe environment. • In case, you are planning to manufacture your own products then you have to deposit at least 25 thousand as an initial advance to a PCD pharma company. Other than that you always have an option to select from the various other manufacturing or pcd pharma companies. • You have to spend on various other essential things required for packaging, marketing and promotional activities such as catch covers for product samples, visual aids, internet ads, a working bag with company logo, and many other items. • Transportation or logistics are other important things to be considered while you are planning your budget to calculate overall investment. • Finally, licensing, documentation and good manufacturing practices of the pharmaceutical products are the major sectors, where an investment of money will be required. • All above investments will depend on the type of pharma products you are looking to deal with. • Always make sure you have all the needful documents and license to start the pharma business. • Select the product type and combination that you are willing to manufacture and sell in the market. Before finalizing the prices of products, don’t forget to consider their market value. • Try to finalize a descent and an appealing brand name of your company. • Choose an ideal location or a property, where you can begin your company or the manufacturing plant. 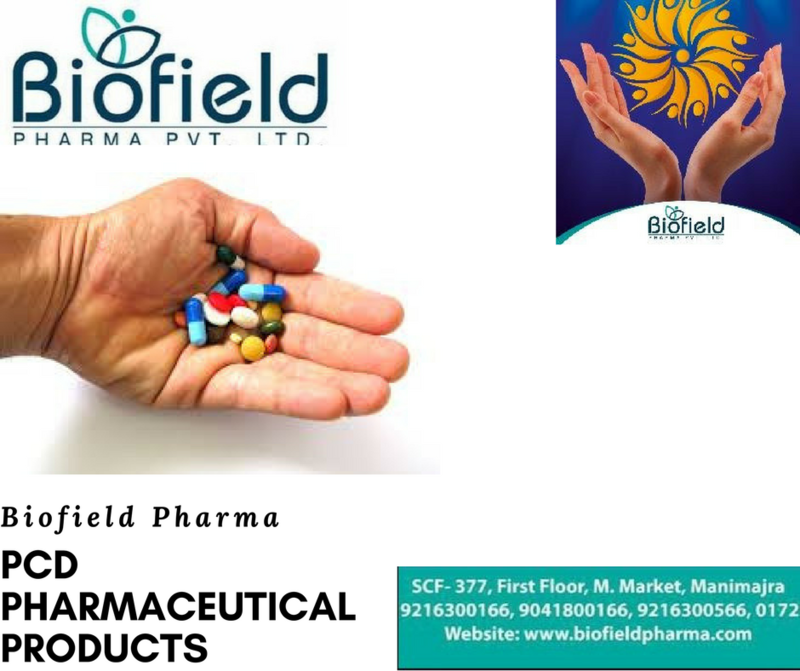 • If you are not willing to become a manufacturer then look for one of the best pcd pharma companies to join hands, such as Bio-Field Pharma.